Collaborative law in a Texas divorce is a method that makes it easier for couples to settle a divorce outside the courtroom. It is an alternative dispute resolution method in which both spouses and their lawyer make a commitment to work together with respect and compassion. 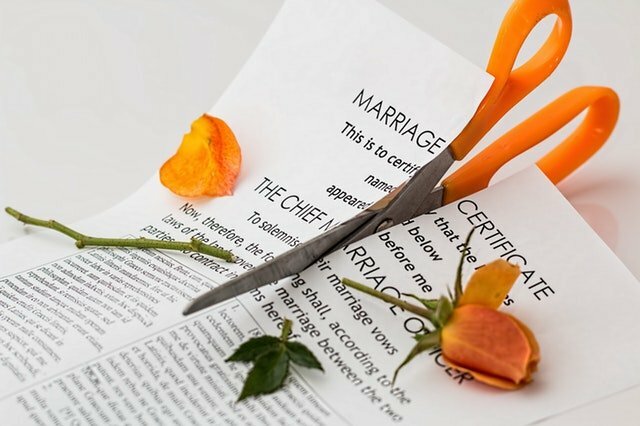 It allows couples to reach a divorce agreement outside the courtroom that is workable for all parties. Using a collaborative law approach, all parties pledge in writing not to go to court. They then hold a series of face-to-face discussions between the couple and their attorney until an agreement is reached. The parties must commit to a respectful, problem-solving approach. Collaborative law in a Texas divorce is a method that makes it easier for couples to settle a divorce outside the courtroom. Call today for a no cost consultation to learn more about this technique that is making life easier for people in Texas to settle their divorce disputes.